Plumbing Fredericton | Home | Consolidated Services Ltd. Need an Emergency Plumbing, Heating or A/C Repair? Consolidated Services is available 24 hours a day to repair broken down furnaces, clogged drains, overflowing toilets and other issues. 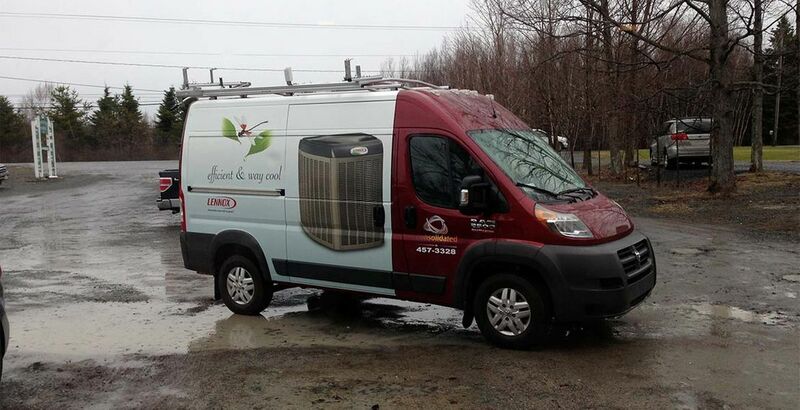 Plumbing, Heating, A/C and Ventilation—One Call to Our Fredericton Team Does it All! Heating, air conditioning, ventilation and plumbing; with Consolidated Services, all your home comfort needs are covered with just one phone call! As a highly versatile team, we can serve everyone from homeowners to commercial and industrial clients. Consolidated Services’ areas of expertise include all minor and major plumbing repairs, renovations and installations. As certified Lennox® dealers, we can provide unparalleled services and installations for Lennox®-branded home heating and cooling appliances. For jobs over $500, estimates are always free. 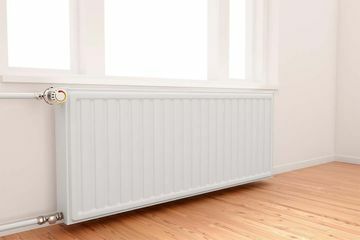 Call Consolidated Services to discuss your home comfort needs. As homeowners ourselves, we understand the daily struggle of keeping your house in order, completing your work and spending time with your family. Consolidated Services makes it easy to stay up-to-date on heating, cooling and plumbing maintenance. You’ll also have a reliable source for after-hours emergencies, such as a leaky water heater or overflowing toilet. Whether it’s a new tap, furnace maintenance, leaky pipe or scheduled maintenance, we’re here for all your plumbing and home comfort needs — call Consolidated Services today! 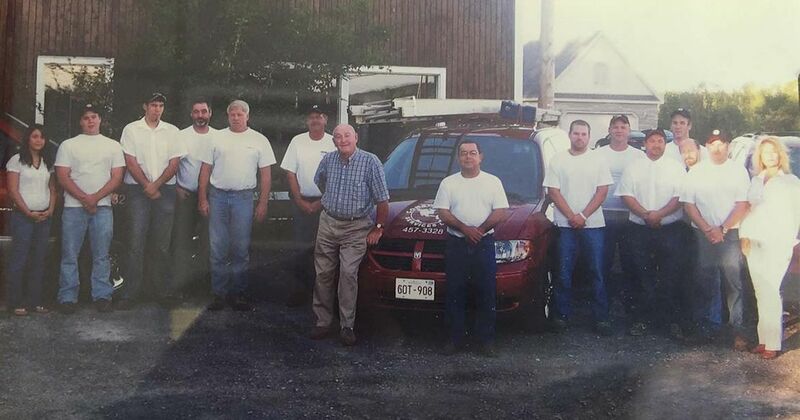 Consolidated Services started out 17 years with just Brent and four other tradesmen. Today, we have an office staff of six, as well as 25 licensed tradesmen. While we once concentrated our services to the local Fredericton area, we now accept work within a 60-mile radius for residential customers, and deliver province-wide services for our commercial customers. Frozen pipes? Water heater out of commission? We can tackle all your plumbing-related needs! Keep your family comfortable by enlisting our furnace tune-up, installation or repair services. Breathe easier with air purification and ventilation services from our professionals.